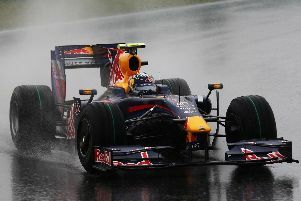 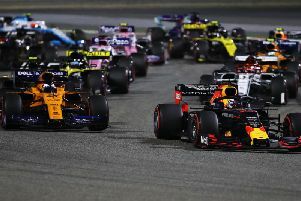 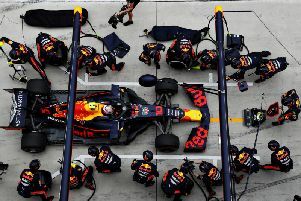 In a dramatic Bahrain Grand Prix, Red Bull Racing claimed fourth and eighth in fairly anonymous fashion. 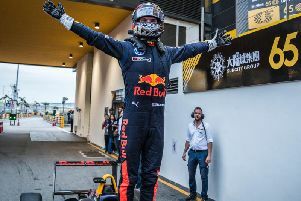 Teenager Dan Ticktum will get the chance to test for Red Bull Racing next week. 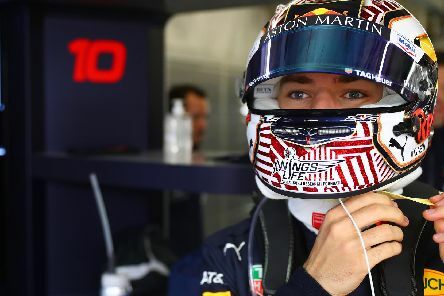 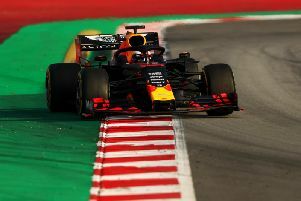 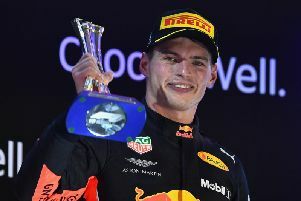 Max Verstappen finished the opening race of the 2019 F1 season on the podium as he claimed third position at the Australian Grand Prix. 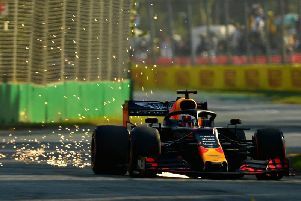 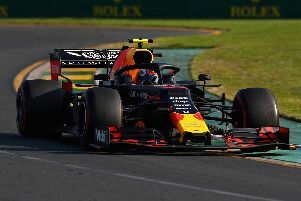 It was a bittersweet qualifying session for Red Bull Racing in Melbourne after Max Verstappen split the Ferraris, while Pierre Gasly failed to make it out of Q1. 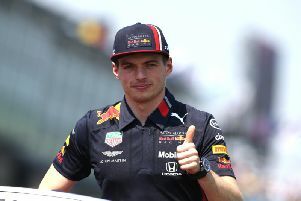 Max Verstappen hopes Red Bull Racing have closed the gap to Mercedes and Ferrari in the race for the F1 championship. 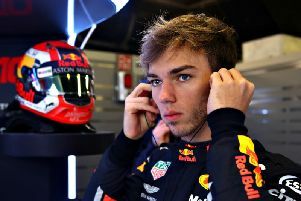 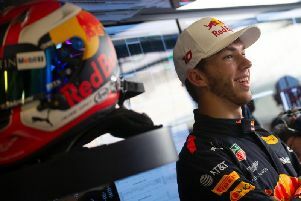 Pierre Gasly admitted he is still finding his feet at Red Bull Racing after the second and final pre-season test began on Tuesday. 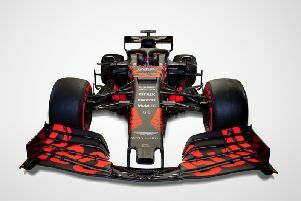 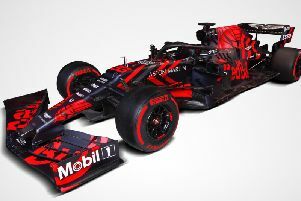 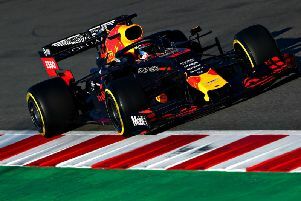 Max Verstappen and Pierre Gasly put the first serious miles on the new RB15 as Formula 1 pre-season testing began on Monday. 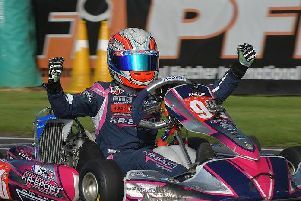 Joe Turney has become the first karter to win the iZone Motorsport UK Young Driver of the Year award, after impressing in a four-way shootout at Silverstone. 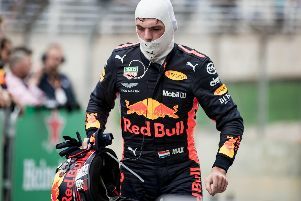 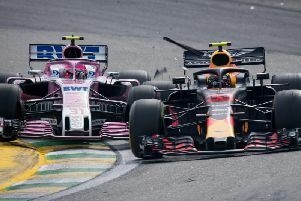 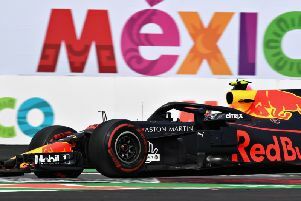 Max Verstappen must spend two days completing 'public service at the discretion of the FIA' after the Dutchman was filmed shoving Esteban Ocon after Sunday's Brazilian Grand Prix.